SOTHYS complete professional face and body rituals and high performance home care recommendations provide a single source to exceed your quest for finding well-being and skin health. 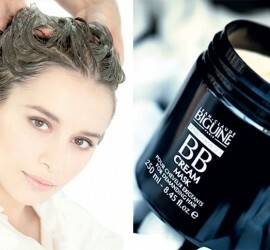 Jean-Claude Biguine offers a wide range of beauty products. 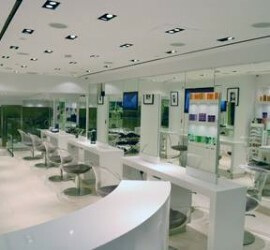 Let our expert Stylists and Colorists advise and guide you. Our two NYC locations are conveniently located in midtown and the upper eastside, offering walk-in services without an appointment.